When Rosie Potter wakes up one morning with what she assumes is the world’s worst hangover, the last thing she expects is to discover that she’s actually dead. With a frustrating case of amnesia, suspicious circumstances surrounding her untimely demise, and stuck wearing her ugliest flannel PJs, Rosie must figure out not only what happened last night, but why on earth she’s still here. Slowly the mystery unravels, but there are many other secrets buried in the quiet Irish village of Ballycarragh, and nobody is as innocent as they first appear. Aided by the unlikeliest of allies in her investigation, Rosie discovers that life after death isn’t all it’s cracked up to be, particularly when you might just be falling in love . . . 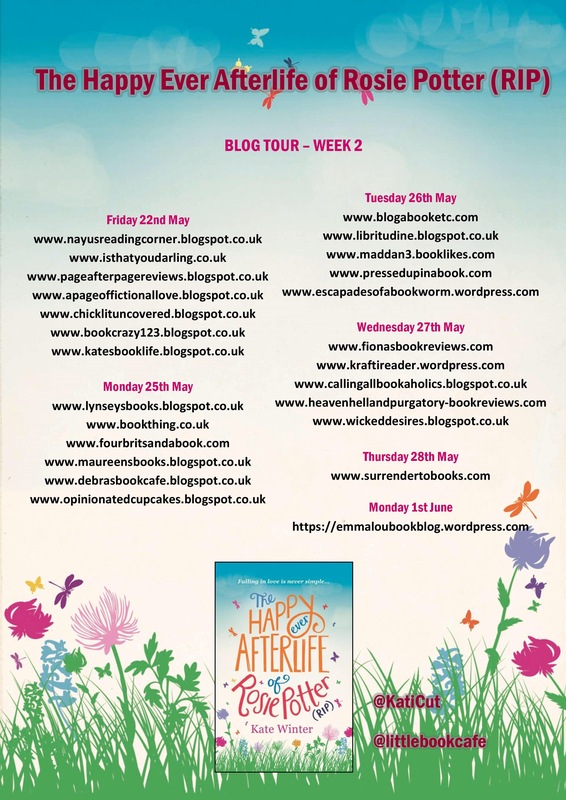 The Happy Ever After of Rosie Potter is a hilarious, life-affirming and romantic journey through Rosie Potter’s afterlife, in which she shares the ghostly tale of how she lived, she died, and she loved (in that order). This isn’t the kind of book one comes across very often. With your female protagonist dead at the beginning and quickly realising this fact combined with her ghostly self awareness makes for what would be a depressing story, right? Wrong. With mystery surrounding Rosie Potter’s death and fingers being pointed at her boyfriend it is up to our friendly spectre to solve the mystery of how she died and whodunnit. Rosie investigated by visiting friends and family but soon becomes lonely. No one is listening to her. No one is acknowledging her. As one would expect. I mean, she’s a ghost – it’s not like anyone can see or hear her. Enter long time friend of the family, Charlie. He can see and hear her. It took him some time to come to terms with this. What happens next is one hell of ride as Detective Wannabe, Rosie, stalks friends and family; uncovers sneaky and potentially devastating secrets; embarrassingly discovers how she died; spooks her boyfriend and realises who she truly loved all along. Not bad for someone who died recently and was caught wearing her most disgusting pyjamas, eh? Kate Winter has broached a subject not considered “normal” by chick-lit standards. And she has carried it off marvellously. I was in the story, right alongside Rosie. I laughed, I cried, I sighed in relief and felt angered by the circumstances she found herself in. And damn if I didn’t swoon at the love story which unfolded as the book progressed. Kate Winter is a journalist, novelist and storyteller from the North West of Ireland who was lucky enough to grow up with no TV (though she didn’t consider it a lucky break at the time) and lots of books. 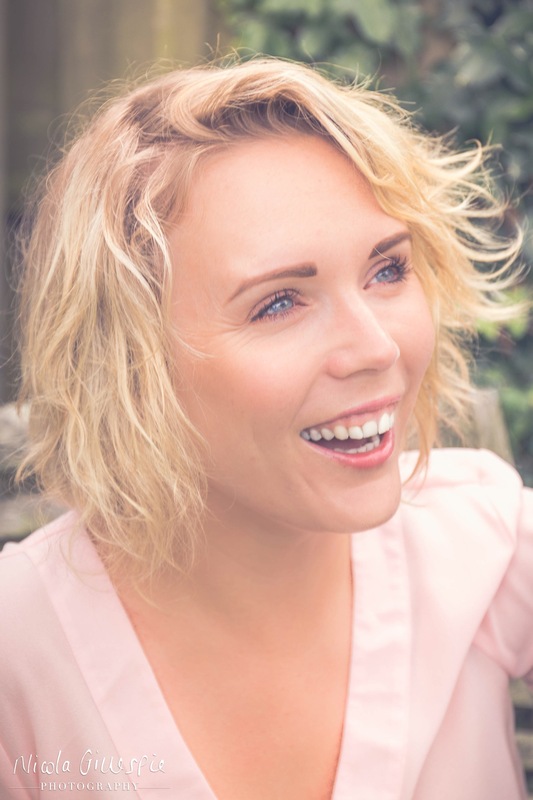 After graduating from University of Ulster with first class honours and the Ulster Television Award for her BA in Media Studies, Kate promptly forged a glittering career for herself in waitressing. Then one day, beside a swimming pool in Australia, Kate decided it was time to write a book. 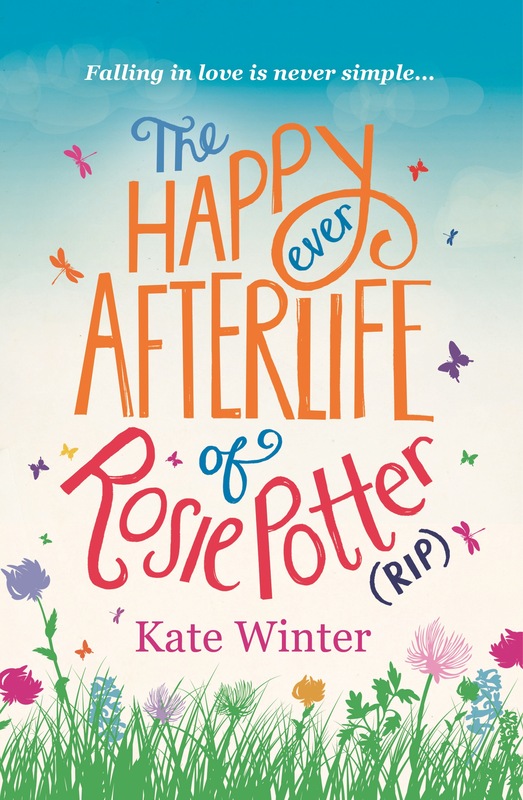 The Happy Ever Afterlife of Rosie Potter (RIP) is Kate’s debut novel.